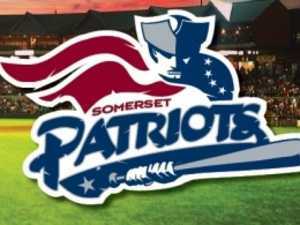 The game features STAR WARS Night with the Somerset Patriots. 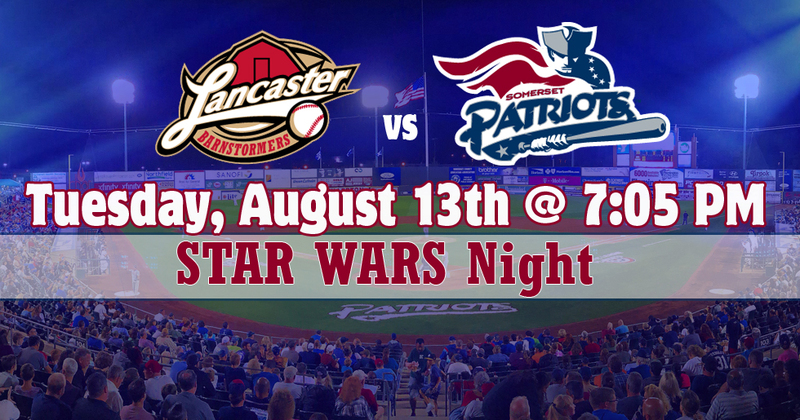 Come out and see your favorite STAR WARS characters at the game. Characters will take pictures during the game on the main concourse. 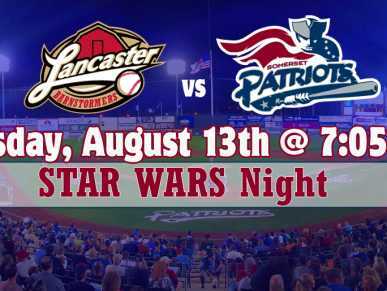 The Somerset Patriots players and coaches will be wearing special STAR WARS jerseys that will be auctioned off during the game to benefit The Beez Foundation and the fight against pediatric brain cancer. This game is an Unused Ticket or Voucher Exchange Date! Bring any unused tickets or vouchers from this season to the ticket office to exchange them for a ticket to this game.